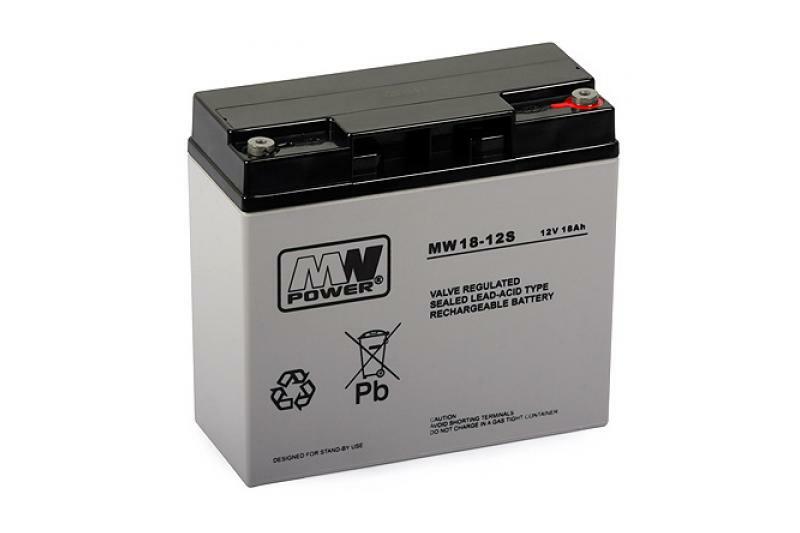 The MW 7.2-12S rechargeable battery is a maintenance-free lead-acid battery (VRLA). 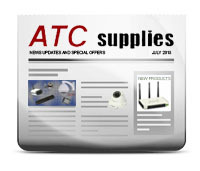 Due to Absorbed Glass Mat (AGM) technology, where the electrolyte is placed in fiber glass separators, the battery can be used in almost any position (there is no liquid electrolyte). 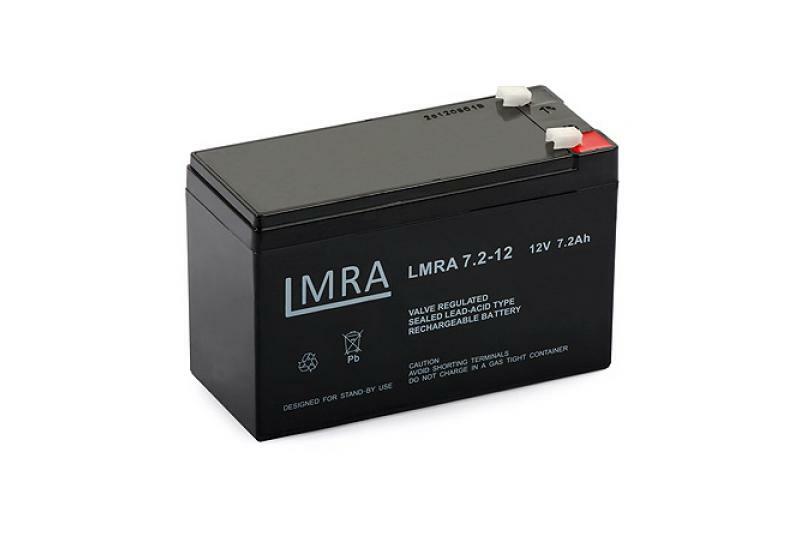 The battery is designed for use in buffer power supplies. It can also be used as a power source for portable devices. Thecharging voltage is 14.4-15 VDC.